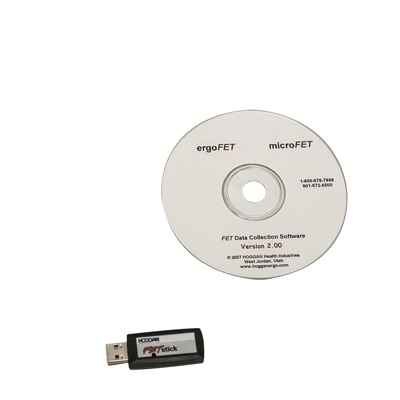 The MicroFET" FET data collection software package is designed for research and education applications. The program simultaneously captures raw test data while displaying a real-time graph of the data. The data is saved in comma-separated values (CSV) format and can be opened in most spreadsheet programs for further analysis.